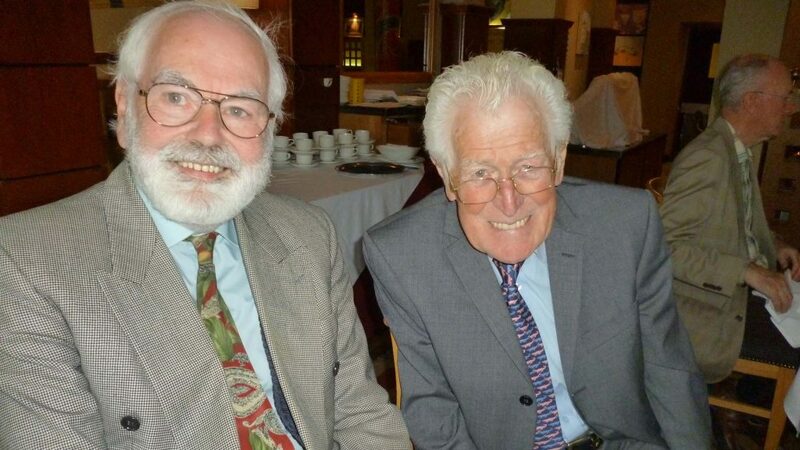 Friends over many years met on Saturday 3rd September at a special gathering organised by the Swaythling Club Ireland at the Talbot Hotel in Stillorgan, Dublin. A total of 21 guests were welcomed by Ken Strong, the President of Table Tennis Ireland. All enjoyed a most convivial time, an occasion for reminiscing with old friends. Notably special awards were made five members of the group in recognition of their contributions to table tennis in the Emerald Isle; the recipients were Jimmy Magee, Barney Champion, Sonny Knowles, Marie Martin and Jimmy Fleming. 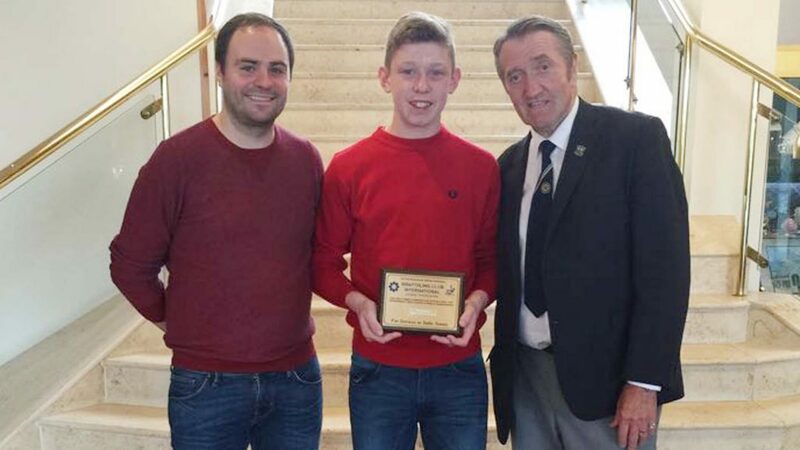 In addition, Pat O’Brien, the President of the Swaythling Club Ireland, travelled to Belfast to meet Owen Cathcart, the young man who earlier this year had won the Cadet Boys’ Singles title at the 2016 Belgium Junior and Cadet Open in Spa. Alongside, John Murphy, the coach who had guided Owen Cathcart to success in Spa, the three enjoyed lunch at the Stormont Hotel, Belfast. No doubt he may follow in the footsteps of the likes of Tommy Caffrey who attended the dinner in Dublin; pertinently John Murphy has plans to visit China before the Christmas holidays. “Finally, I would like to say a big thank you to everyone for coming to the Swaythling Club Ireland dinner and I look forward to meeting up again in the New Year”, concluded Pat O’Brien.